SAKI awarded the Maricopa County Attorney's Office (MCAO) a grant in the amount of $1.2 million, which it will use to test sexual assult kits (SAKs), as well as investigate and prosecute cases involving the kits. SAKI also awarded the Phoenix Police Department a grant in the amount of $1.5 million, which it will use to test SAKs and implement several initiatives involving training, investigations, and evidence processing. MCAO received additional SAKI funding in 2017 for more than $1,199,503. This money will be used to continue testing SAKs and to hire six new staff members in various roles to support the SAKI program. 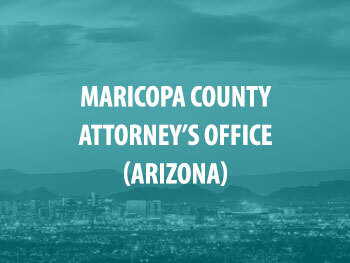 Maricopa county has submitted 93 percent of their previously unsubmitted sexual assault kits for testing and testing has resulted in 14 indictments and 7 convictions.